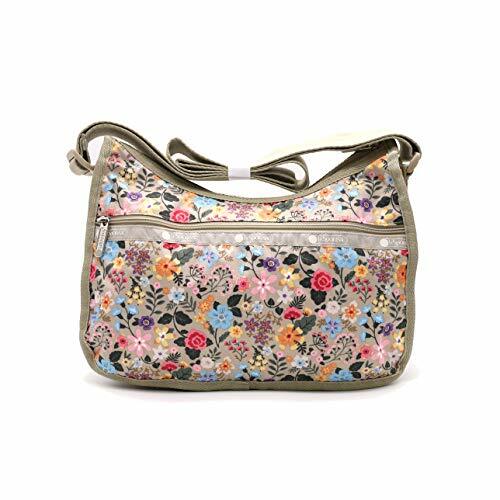 LeSportsac KR Exclusive Classic Hobo Handbag in Floret | Accessorising - Brand Name / Designer Handbags For Carry & Wear... Share If You Care! – The main zipper opening, front and back zip pocket. – The length of the shoulder strap is adjustable so that it can be used both as a shoulder bag and as a cross bag. 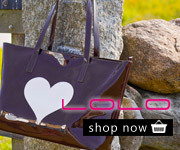 – LeSportsac is a bestseller style bag suitable for students and workers.